From our early days as a maker of moldable thermoplastic to the industry-leading interconnect solutions we create today, our legacy of innovation spans more than seven decades. Pluto is discovered. Amelia Earhart flies solo across the Atlantic. And in Brookfield, Illinois, Molex is born. by-products. They call their material "Molex." The father-son team forms what will become Molex Products Company and begin transforming their proprietary material into everything from flowerpots to toys to clock cases. The world is at war. American factories work round-the-clock. John H. Krehbiel Sr. ("Senior") joins his father and brother, bringing his innovative ideas for Molex's future. Senior recognizes the potential of the industrial market and adds metal stamping to the Molex material to create new products. Molex enters the fledgling electrical appliance market by producing the first molded terminal block for GE Hotpoint® stoves. World War II is over, but the economic boom is just beginning. The modern credit card appears, color TV is invented, and more and more products need electrical components from Molex. The growth of the auto industry is creating the need for interconnects that withstand the vibration of moving vehicles, especially in sensitive applications like car radios. Molex responds with a reliable interconnect solution. Molex introduces its first two-piece interconnect and chain-form terminals — advancements that simplify design, installation and maintenance of electrical wiring. By experimenting with newer plastic materials, Molex becomes a leader in the electrical appliance market with an expanding family of interconnect devices. Molex makes another leap forward in interconnect technology, reducing plug-and-receptacle and terminal sizes by 50% — without sacrificing performance. Molex introduces employee profit-sharing — virtually unheard of among technology companies at the time. The proliferation of push-button switches opens new markets for Molex components, including vending machines and bowling pin setters. An era of cultural and technological change has begun. And when Neil Armstrong lands on the moon, the world watches on TVs made with Molex interconnects. The idea of automatically making ice in a refrigerator's freezer section was an engineering challenge — until Molex engineers help Whirlpool® crack the code. Their solution is still in use today. Molex helps make a wide range of electronic devices more compact with the development of .062" terminal interconnects, the microminiature products of their day. Molex becomes the first interconnect manufacturer — and one of the first U.S. companies — to recognize the business potential of Japan. An international division is created to begin working with customers abroad. A decade later, Japan becomes the global leader in TV, camera and video recorder manufacturing. And Molex is already there, on the ground floor. Electronics permeate almost every part of our daily lives. 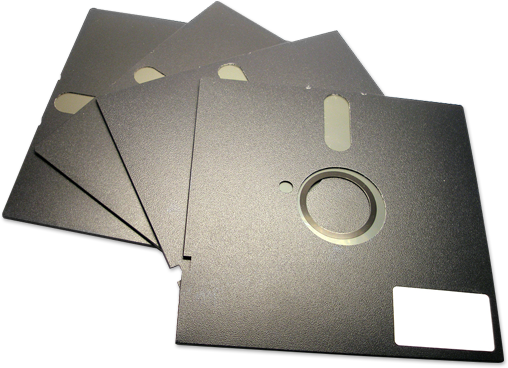 By the end of the decade, we are using VCRs, pocket calculators, word processors and floppy disks. And Molex innovation is there, each step of the way. To service the consumer and telecommunications markets in Europe, Molex opens a production facility in Shannon, Ireland. The pace of innovation at Molex is so rapid that the company institutes a new event — the Patent Award Ceremony — to recognize inventive ideas and design breakthroughs. 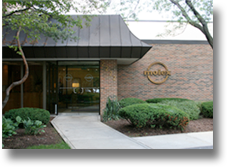 Molex becomes a public company and opens its new corporate headquarters in Lisle, Illinois. As new technologies appear on the horizon, Molex hits the ground running with interconnect solutions for computer printers, fax machines and disk drives. To better service customers, Molex opens new manufacturing plants in Singapore and Lincoln, Nebraska. For the first time, the company's international sales surpass U.S. sales.  Molex is now a truly worldwide company, selling products in 37 countries and operating 9 manufacturing facilities around the globe. the globe with high-speed networking and communications technology. Molex helps enable a quantum leap forward in portable video recording with the introduction of miniature interconnects. For the first time, it's possible to build a camcorder that does not need to be supported on the shoulder. With the introduction of the Molex C-Grid® SL™, photocopier manufacturing becomes simpler and faster. Manufacturers are able to use one proven interface across a wide range of housings. Plus, fully automated equipment enables modular assembly and pre-testing. Molex becomes the first international interconnect company in India when Jalex Connector Systems Ltd., a joint venture, begins operations. undisputed global leader in the interconnect industry. Expanding its global footprint, Molex opens its first facility in China, located in Dongguan, Guandong. Digital cameras. Satellite television. The growth of the Internet. enabled, in part, by standard-setting Molex solutions. Molex enters the memory card socket business, paving the way for future innovations in smartphones, mobile handsets, tablets and more. Molex develops new Low Force Helix (LFH™) low insertion contact for high-density datacom applications — a solution that is still in use today. The company launches its first website, www.molex.com. The Video Electronics Standards Association (VESA) chooses the Molex MicroCross™ Interconnect Family as its plug-and-play display standard. Based on an innovative use of crossing ground blades, the system provides high-speed electrical performance in a low-cost format. As the world enters a new millennium, Molex focuses on accelerated innovation to provide solutions that support everything from mobile phones to electric cars to robotic surgery. Molex helps advance mobile phones with flexible interconnects that support new features like color displays and touchscreens. With the introduction of the da Vinci® Surgical System, more intricate medical procedures become possible. The manufacturer chooses Molex high-speed cable assemblies to handle the robot's complex data processing needs. Molex is named to provide network cabling infrastructure for the 2004 Olympic Games in Athens, Greece. Molex acquires Woodhead®, a world leader in automation and electrical connectivity. Woodhead, now a division of Molex, helps New York City ring in the new year. Its sockets ensure the famous New Year's Eve sign in Times Square is ready to glow on schedule. Molex helps drive even greater miniaturization and portability in consumer mobile devices when its micro-USB technology is named the industry standard. Molex acquires Polymicro Technologies, the world's leading supplier of capillary tubing and specialty optical fibers. More than 20% of revenue now comes from new products. 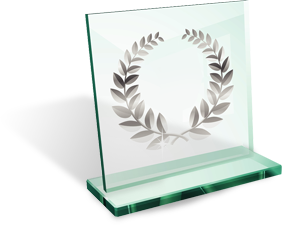 Molex receives an Emmy® Award for its leadership in HDTV technology. Its HDMI interconnect and cable system has become a standard component in millions of products. Molex continues to partner with the world's leading technology companies, to push boundaries, and help enable a better world. Leveraging its interconnect expertise, Molex partners with Bridgelux® to create a lighting module that's as simple to use as a conventional light bulb. This effort helps Molex expand into connected lighting with Transcend® Network Connected Lighting. To sample the geochemistry of objects on Mars, NASA's Curiosity rover needs a highly reliable cable assembly that can withstand incredible temperature extremes. They turn to Polymicro Technologies, a subsidiary of Molex, to provide these specialized optical fibers. 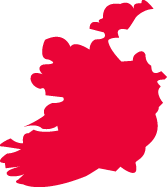 Molex Acquired by Koch Industries — representing an electronic solutions platform for growth for Koch. . The 2015 Bank of America Marathon marks the inaugural year of Molex as an official sponsor. Continuing to expand into the connected health solutions market, Molex acquires Phillips-Medisize. Molex Ventures, LLC is formed to specialize in investments and collaborations with startup companies that leverage Molex capabilities. All company and product names are trade names, trademarks or registered trademarks of their respective holders. Use of them does not imply any affiliation with or endorsement by them.